The SAFD Wildland Urban Interface Program was developed to address the growing threat of wildland fires. Citizen's Fire Academy - Class Begins Sept. 13, 2018 11 week program that will give participants insight and knowledge into the workings of your San Antonio Fire Department. Join Now! Learn about our various phases of the hiring process; starting salary, benefits, application and exam dates. 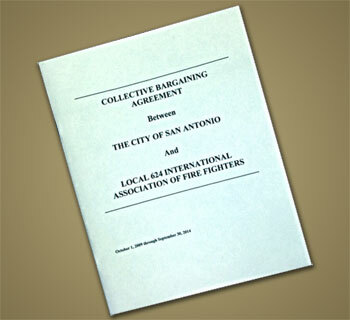 The Report features descriptions of the Divisions within the SAFD and the last calendar year accomplishments and achievements. 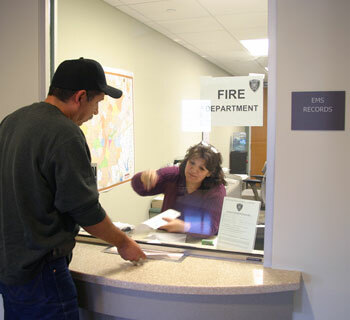 Now you can apply for a a fire facility inspections and schedule your fire inspection online. Official document to reference your benefits and coverage. Fire Reports, EMS Records and Notice of Privacy Practices.